Here are some articles, interviews, and other fun places where The Happy Break-up has been featured! I was interviewed for this article over at Gen Twenty: The twenty-something's guide to life. I am really loving “The Happy Break-up” by Cate Gennaro. Although I am in a very happy, long term relationship, I received a boost of confidence, a laugh, and relaxation from this book through spending time with her words and hand drawn art. 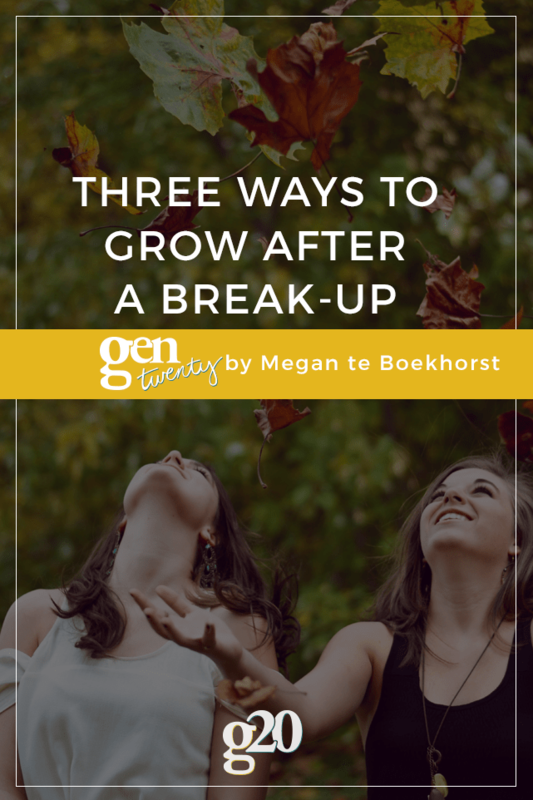 My spouse said we did such a good job on this book and that it is a work of art; Which is a great response to get when you hand your spouse a break up book! 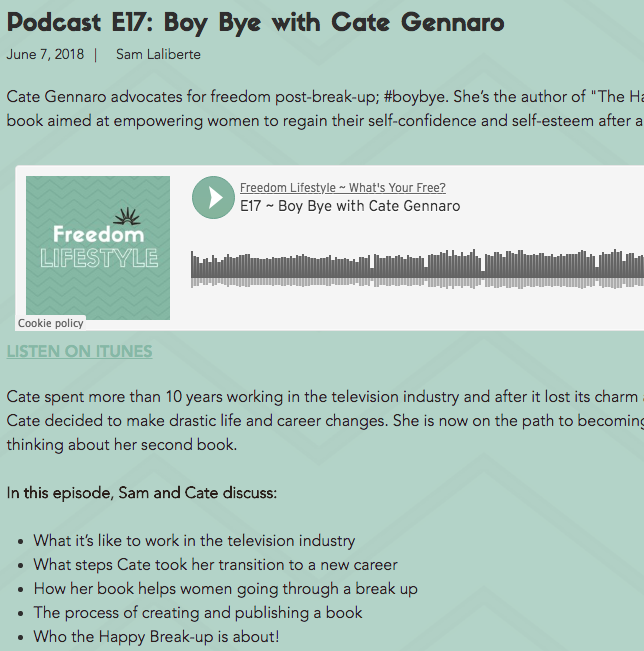 I chatted with Sam about The Happy Break-up, about my career and all the transitional journeys I went through to get to where I am today, about mental health and female empowerment, and a whole lot more.